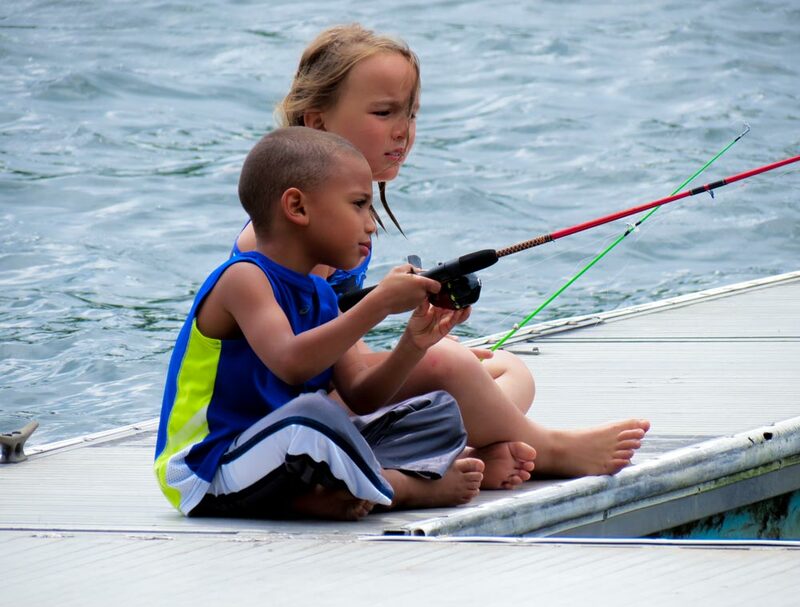 ​​Deep Creek Lake fishing is a favorite activity for guests as lake is home to large populations of several fish species. 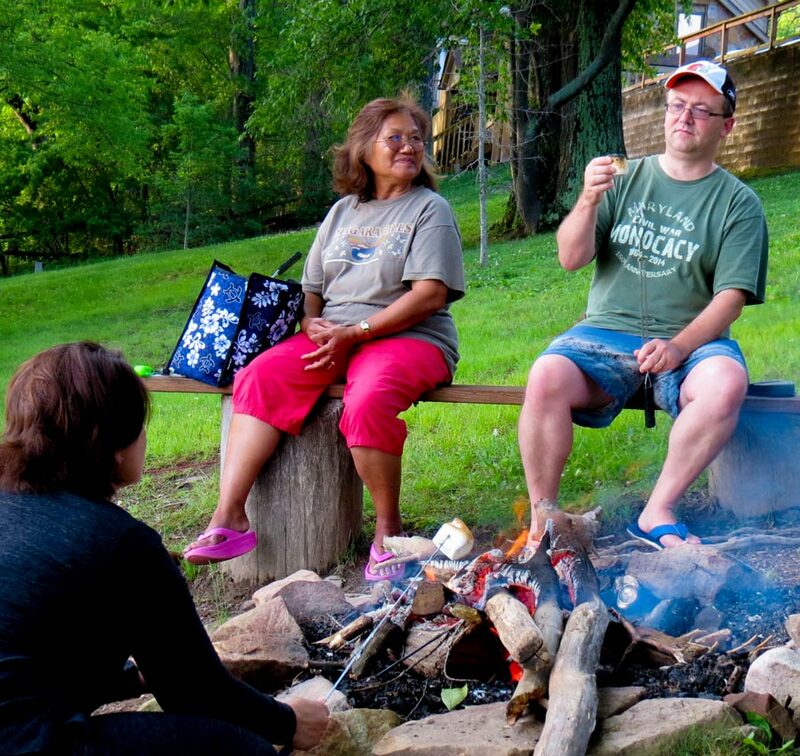 ​Enjoy picnics on Deep Creek Lake and campfire fun around a fire pit with family and friends – right in your own backyard. 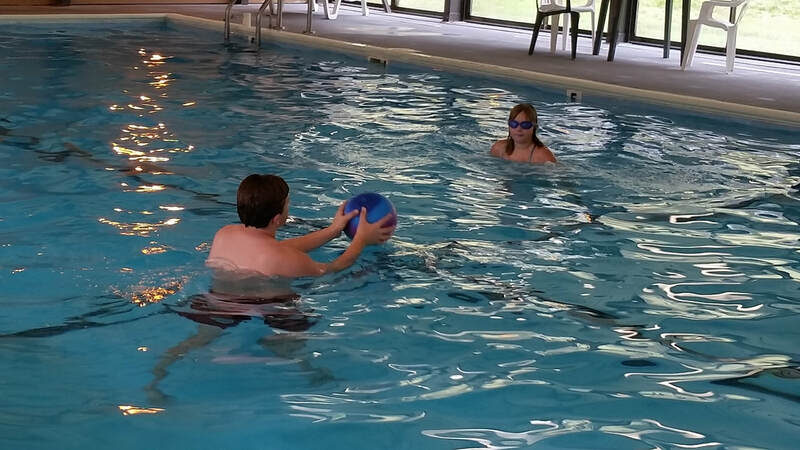 At Lakewood Resorts, we offer a variety of amenities and services for your pleasure including an indoor swimming pool. Enjoy the convenience of lake front living with the added perks that can make your stay truly enjoyable on Deep Creek Lake. ”What a beautiful place! We were so impressed with the amount of space, the location, and everything provided inside the unit. The location to everything was superb – it looks directly onto the beautiful lake, with the ski slopes rising in the background. Wow! 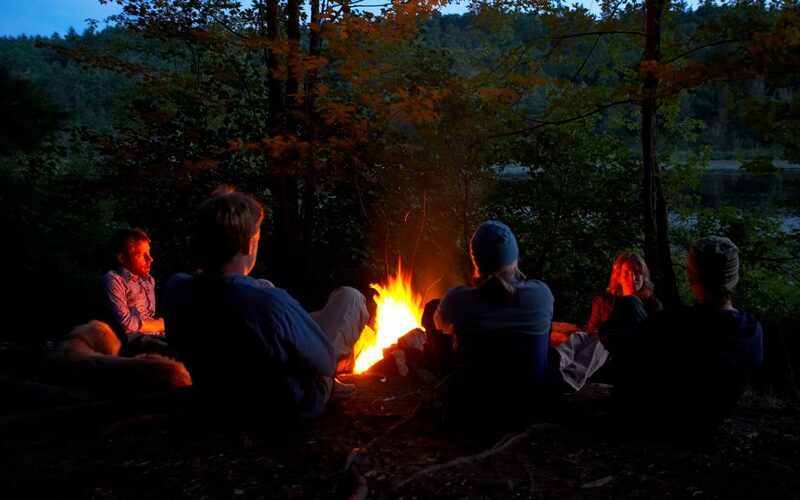 It is also centrally located near WISP, the town of Oakland, grocery and other stores, as well as nearby state parks. I can only imagine how pretty it’d be in the summer! The wifi and cable TV worked fine for the kids, too – and the unit even included some puzzles to keep them busy! Lake front tables and built-in grills are available for your outdoor dining excursions. Cozy fire pits with bench seating are available lake side to relax and enjoy. Every unit at Lakewood Resorts overlooks the lake with direct access for you and your guests. 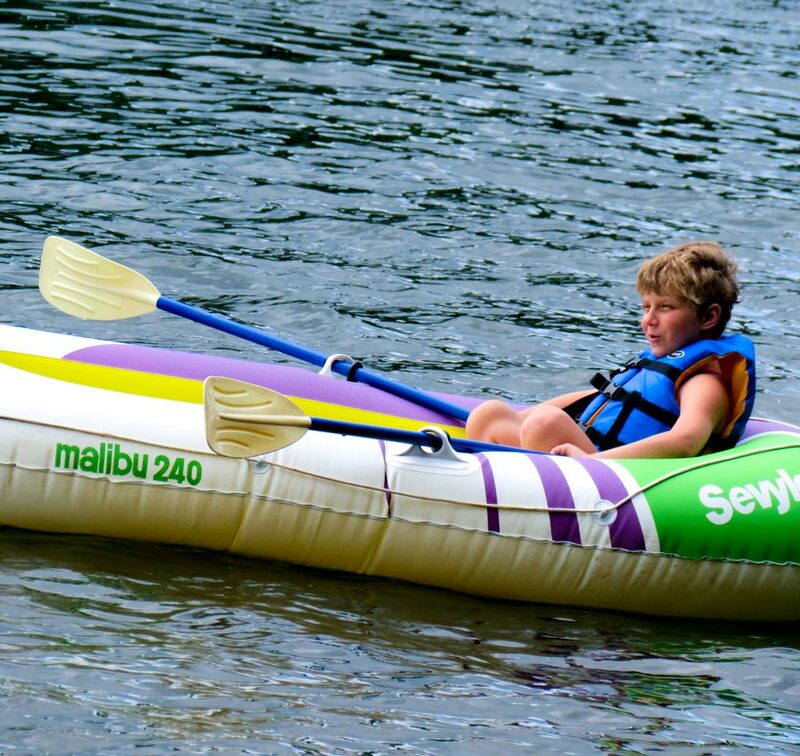 Boat dock & slips are available for your boating, jet ski, or other water sport equipment needs. Lakewood Resorts has on-site parking for you and your guests. Additional parking is available nearby if needed.